Play War with fractions! 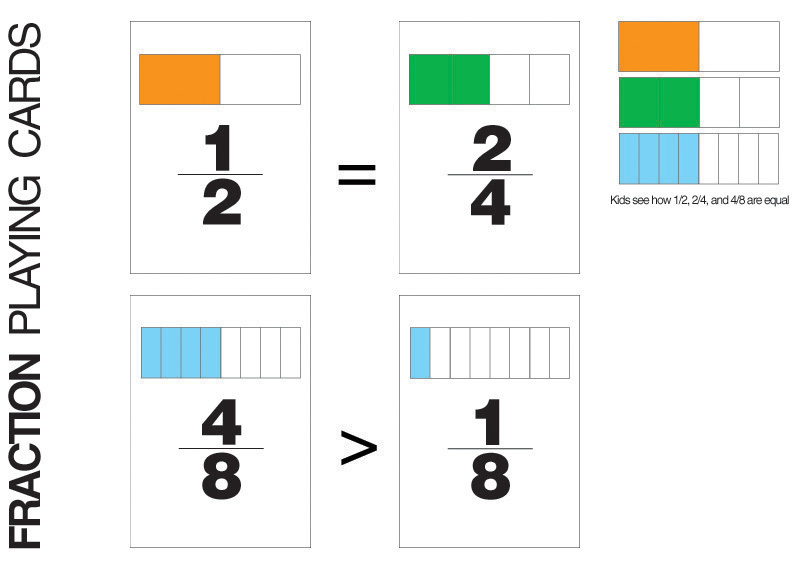 I created these cards to help kids understand fractions. 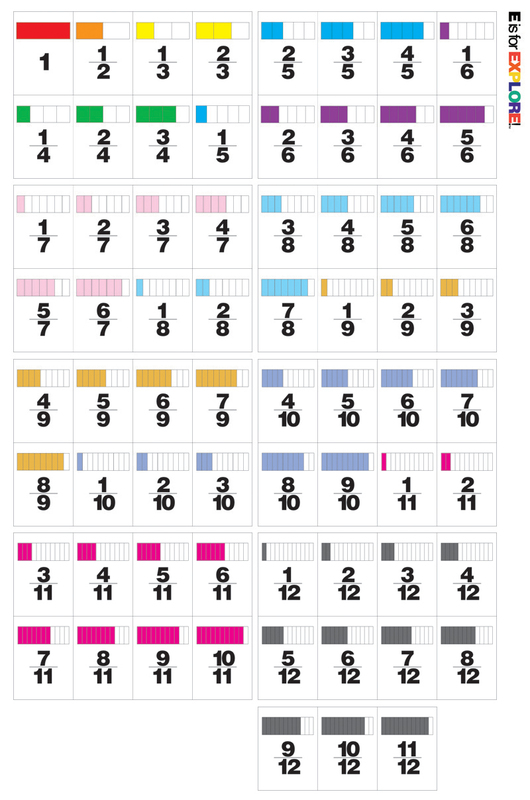 Kids can compare fractions: greater than, less than, or equal to. Game: Two players, the player with the highest fraction gets to keep his card and his opponent's. Who will collect the most fractions? These are FANTASTIC! How would I download it? Do I need to subscribe somehow? I also would love a copy of this game! I tried finding your facebook page but I'm not having much luck. Any help? This looks brilliant! I'm off to download it and try it out with my kids later! Thanks so much for sharing! Your welcome! I haven't printed them; so, I hope they look okay!